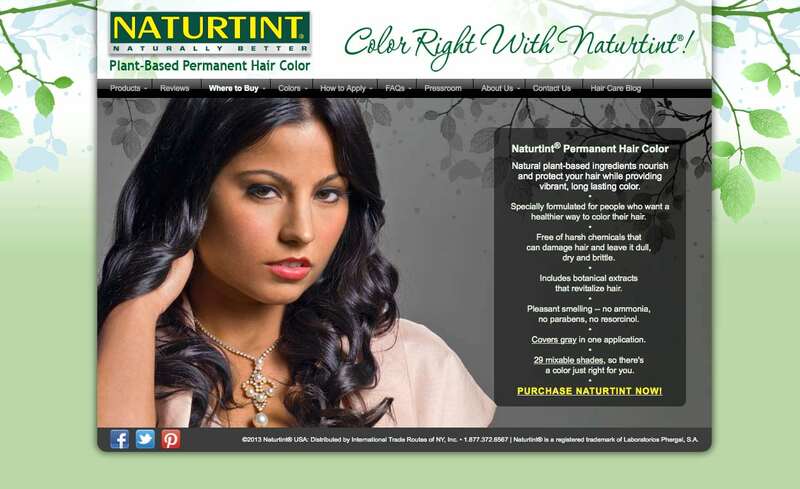 Naturtint is the exclusive importer of a comprehensive line of plant-based, ammonia-free hair color products. Blass Marketing created all content including copy and all new fashion photography taken in our Old Chatham studios. The site was fully custom-designed and includes a store locator and links to online retailers as well as a color selector and full FAQs and application guide. Blass Marketing also created and placed a year-long national consumer ad campaign and media relations program.